your mouse wheel to scroll. We have some in stock - please check with us to make sure we can get it to you on time. We have a reasonable amount in stock - most probably, enough for your needs. Currently out of stock, but should be able to source on order. Please enquire! 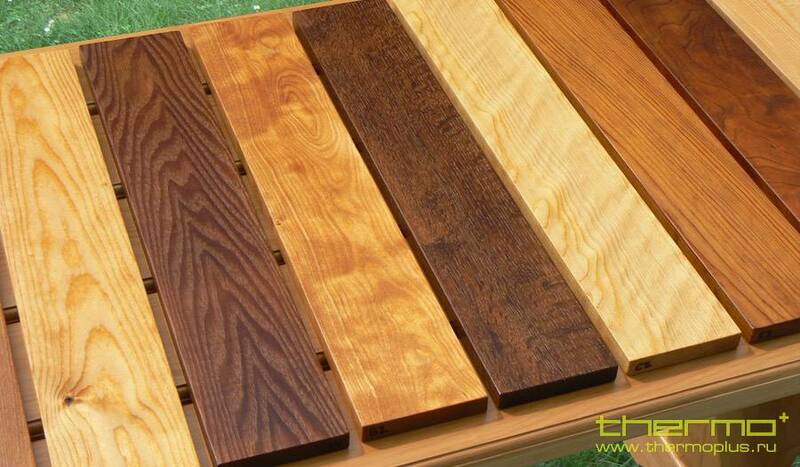 At Thermo+ we produce and supply premium quality, high-grade thermally modified wood. We handpick the most beautiful lumber - and make it the most durable, via a patented Thermal Modification Process. It has been more than eight years since we first saw what was to become the future of how people treat and enjoy wood. More than five has passed since we started its production, and yet each year we are more certain than ever: Thermal modification is the only viable way of ecologically preserving wood, both hard and soft. 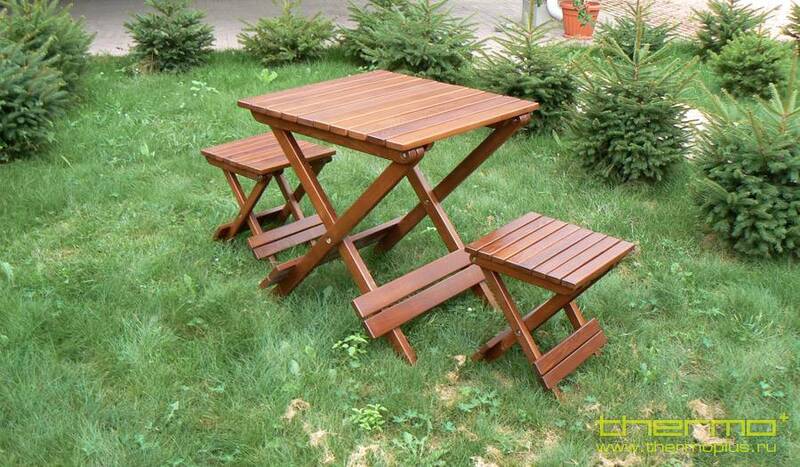 If premium wood is what you are after, we are here to help you. We provide a semi-finished or finished product, dress board or decking, for example, for your installation or further processing. The ecological choice of beauty. Working with wood has always been a pleasure. Working with beautiful, long lasting, replenishable wood, that you know has been produced ecologically is beyond pleasure. Much of our equipment, including the drying kilns, is powered by solid fuel boilers running on wood waste that comes off from our processing. Needless to say, that the actual product is 100% natural, and more - many of the volatile organic compounds (VOC's) found in dried wood are dispersed during Thermo-Modification. Living in a city, most people are overwhelmed with pollution that is brought upon them. Many people are becoming allergic and are seeking a lifestyle that is closer to the nature. We are happy to be able to provide them with a product that is 100% natural, and more. 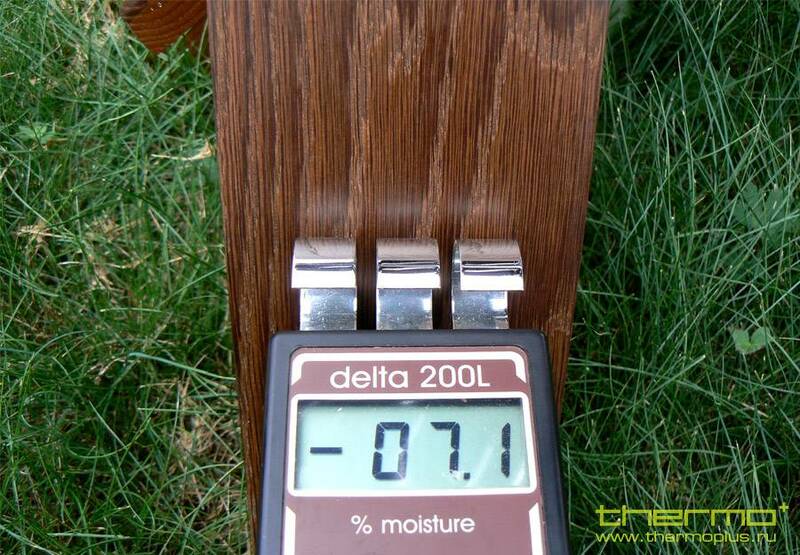 Research has found that many of the volatile organic compounds (VOC's) found in dried wood are dispersed during Thermo-Modification. Do you happen to have any questions, please do not hesitate to contact us.